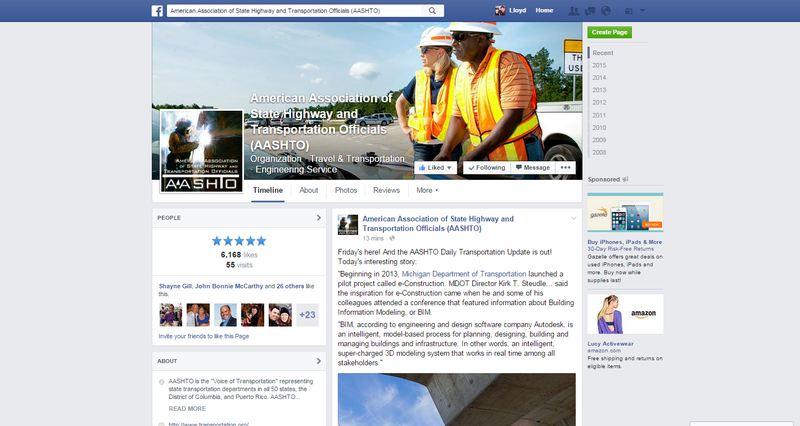 There is no doubt that social media is a standard practice for state DOTs and other transportation agencies. And, as with other standard government communications, public records and retention laws, guidance and regulation abound for social media. Even as the price of fuel remains low and national vehicle miles traveled grows on our nation’s highways, there is no doubt that bicycling — whether competitively or recreationally — is growing in popularity. Boom! Wait, you have a cannon? 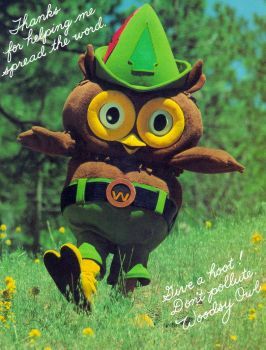 My friends at the Washington State Department of Transportation posted this photo on their Flickr feed recently. Amazing how a photo can offer a glimpse into the world of transportation. 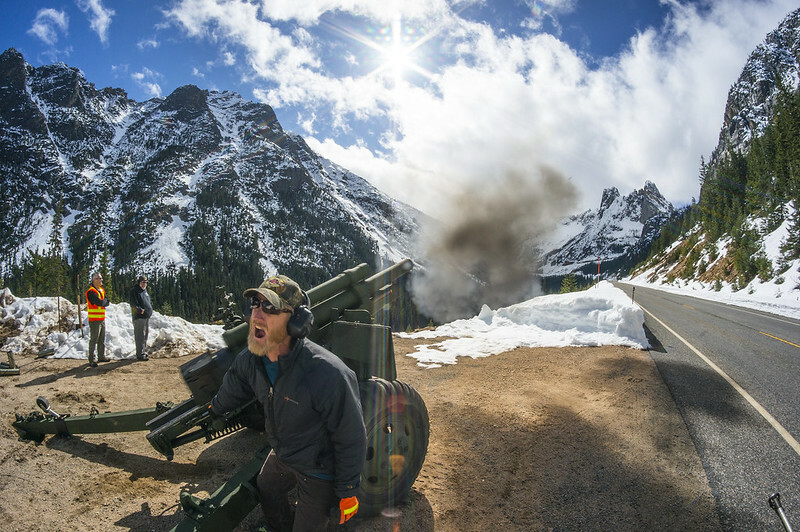 Author Lloyd BrownPosted on April 1, 2015 April 1, 2015 Categories Communications, Social MediaTags avalanche, department of transportation, Departments of Transportation, howitzer, photo, snow and ice, transportation, transportation maintenance, Washington State Department of Transportation, WSDOTLeave a comment on Boom! Wait, you have a cannon? The California Department of Transportation recently launched a new work zone safety campaign featuring agency workers and their families. The multimedia campaign features a beautiful web page, outdoor advertising and public service announcements. Social media posts feature the hashtag #BeWorkZoneAlert.